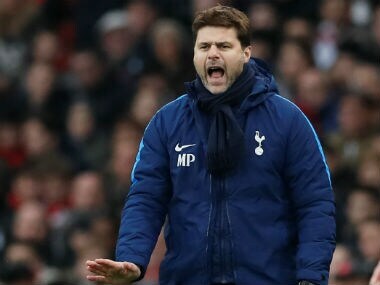 Mauricio Pochettino has questioned whether the proposed winter break would work successfully in England, saying the Premier League was completely different to other European leagues. 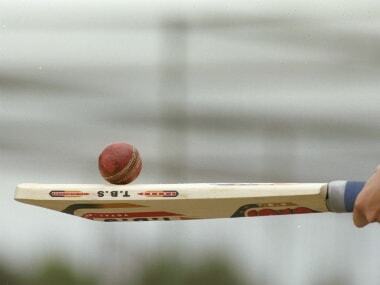 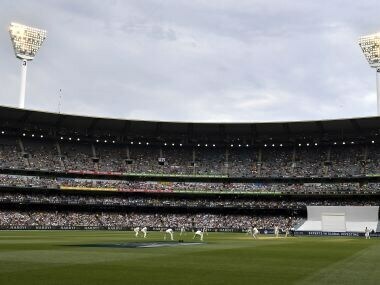 The drop-in pitch at the Melbourne Cricket Ground (MCG) was unforgiving for bowlers, with a total of 1,081 runs scored and only 24 wickets taken over five days. 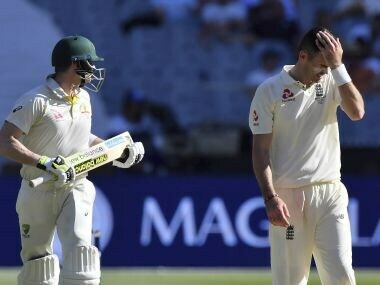 Earlier in the day, England ended Steve Smith's incredible three-year unbeaten run in Melbourne as they bowled out the hosts for 327 just after lunch, claiming the last seven wickets for 67 runs. 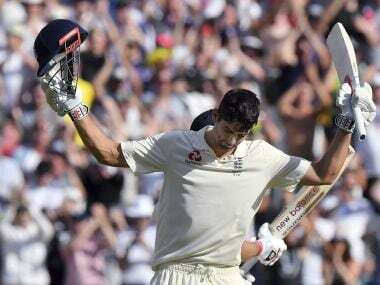 The quirky Smith hasn't been dismissed in a Melbourne Test match since Boxing Day 2014 and is on track to repeat the feat on a bat-friendly MCG pitch. 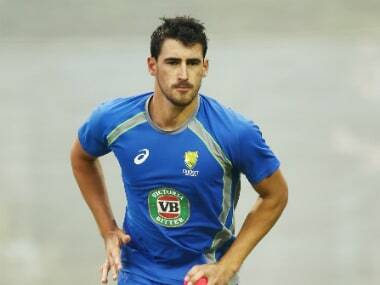 Starc, who is Australia's leading wicket-taker in the series with 19, bruised his heel bowling in Australia's series-clinching third Test win in Perth last week. 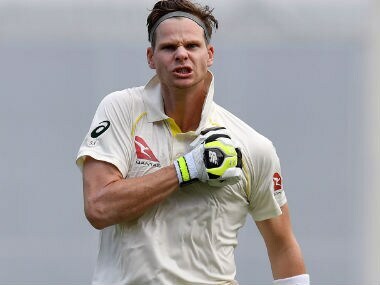 Australia captain Steve Smith says his fast bowlers will continue to bombard England's tailenders with short-pitched deliveries despite claims their beleaguered batsmen deserve more protection from the umpires. 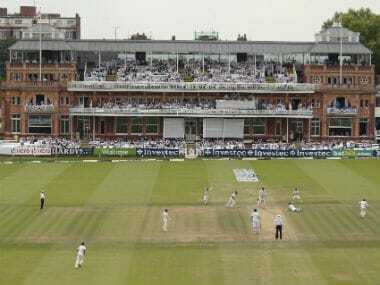 It surely makes much sense to head in a direction that will garner more results over a shorter span of time, with four-day Test cricket being an ideal solution. 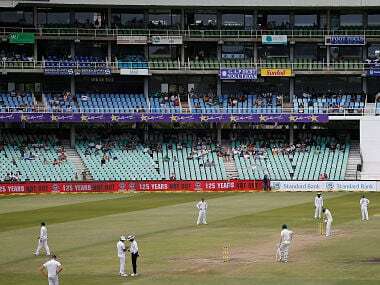 Cricket South Africa communications manager Altaaf Kazi confirmed that negotiations were advanced. 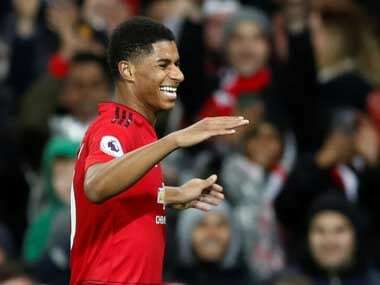 "We are engaging with them and are planning for a full tour," he said.